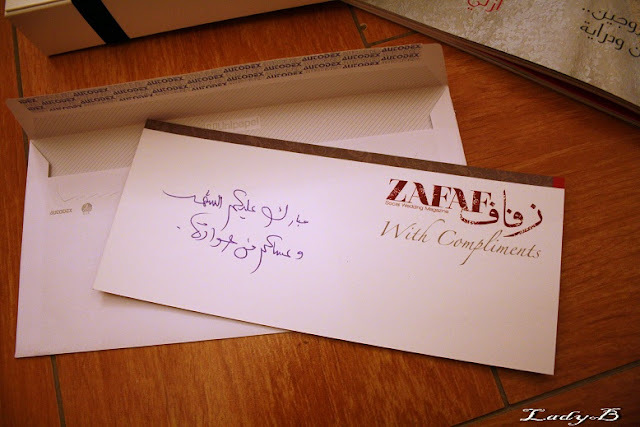 Ramadan Edition: Thank You Note ! 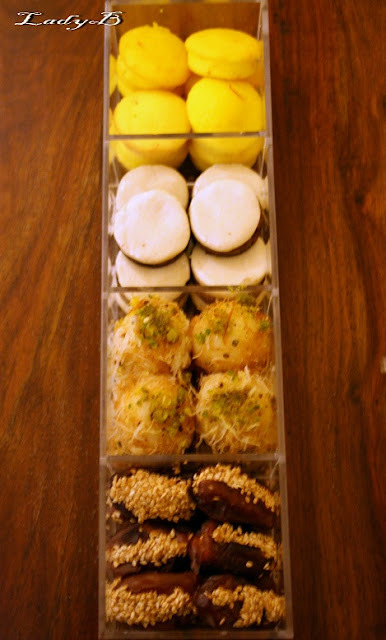 Al-Yasra were the first to send Ramadan greetings along with a plexi box filled with coffee sweets, I found the dates filled with peanut butter and sprinkled with sesame exceptionally yummy ! 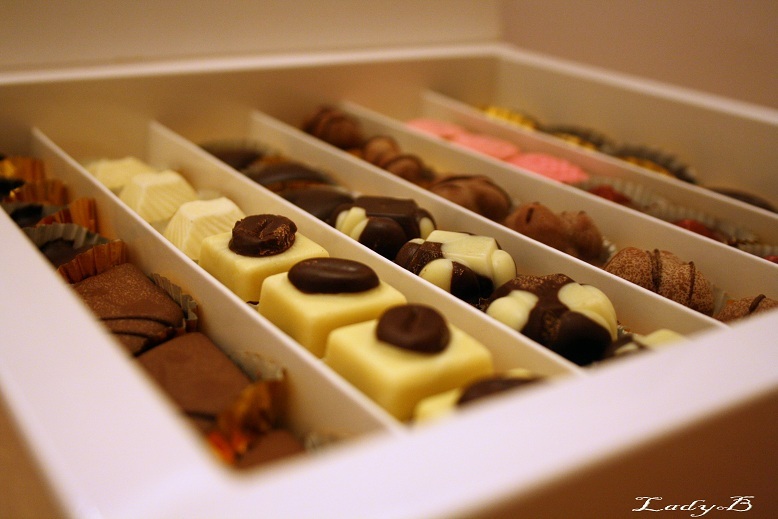 Thanks alot Al-Yasra, always impressing me with gorgeous gifts ! 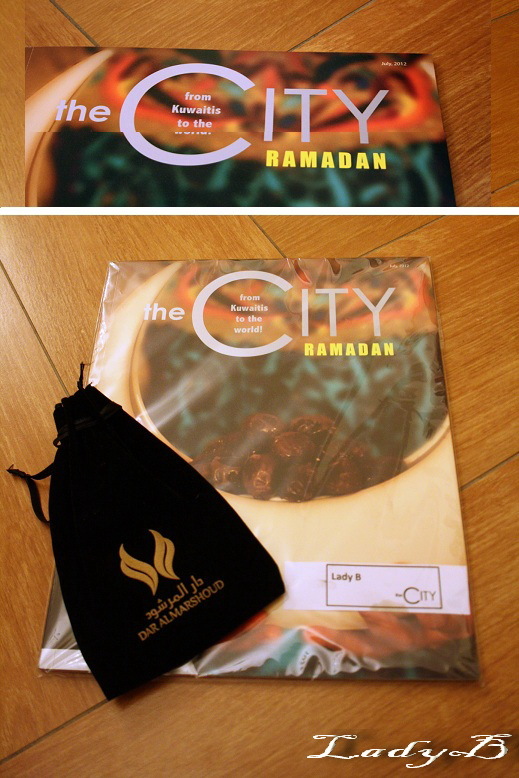 The City Magazine Ramadan Edition, came along with a bag of bukhour which became my mom's instantly.. Anyhow, I was dying to get my hands on this magazine in particularly for reasons which I will list later but loved how the magazine was pretty diverse between food, fashion, health, lifestyle and much more and focusing mainly on Kuwaiti talents which warmed my heart like no other.. Among The City family is an amazing friend of mine Nora an amazing photographer who's now located in Mexico City capturing her moments and sharing in it in the magazine pages..
Nora also took my picture previously for Topshop Violent Lips flash mob , which you can find here ! 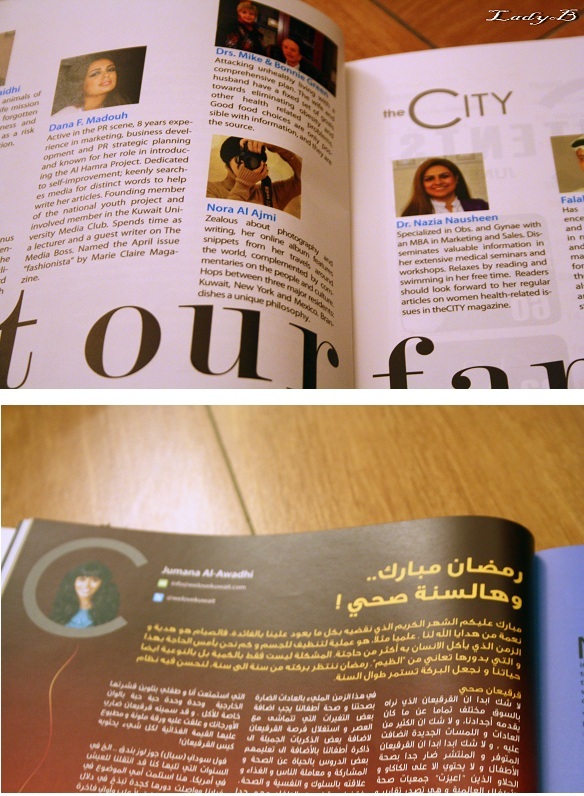 Aside from Nora, the infamous Jumana Al-Awadhi as well had her part in the magazine a well and her healthy tips is not to be missed .. 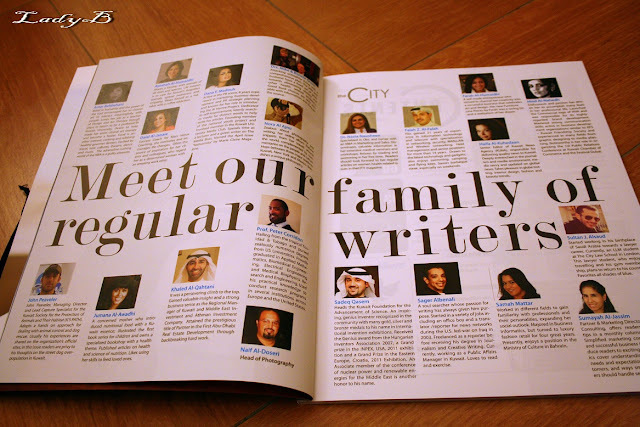 The issue was mixed between wedding dresses, catering, gifts, saloons and everything related to weddings .. It also had a spread of Vera Wang latest Red Collection, it didn't stop there as they had a section for pregnancy and childcare.. The issue included a checklist and phone directory at the end, very convenient if I may say !